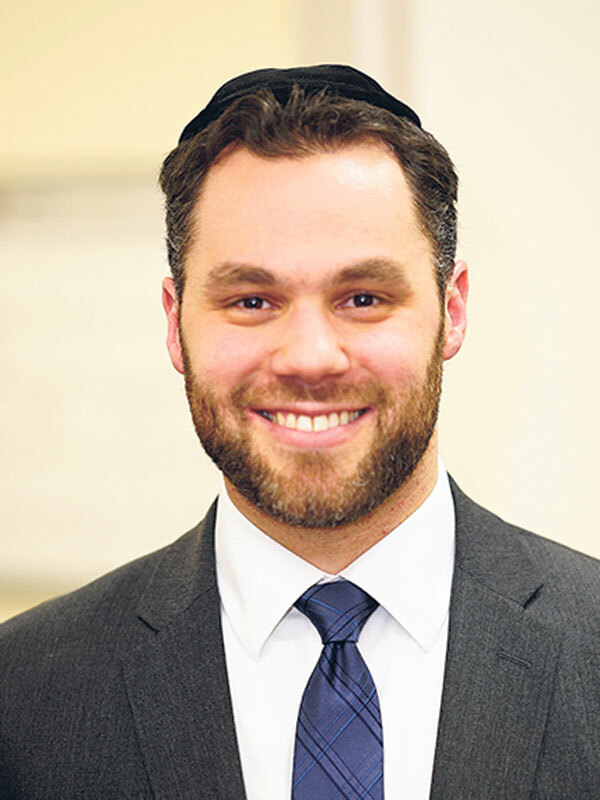 Rabbi Ami Neuman has been named the new principal of Rav Teitz Mesivta Academy, the boys’ high school division of the Jewish Educational Center of Elizabeth, effective March 1. He succeeds Rabbi Peretz Hochbaum, who served as principal for close to three years. 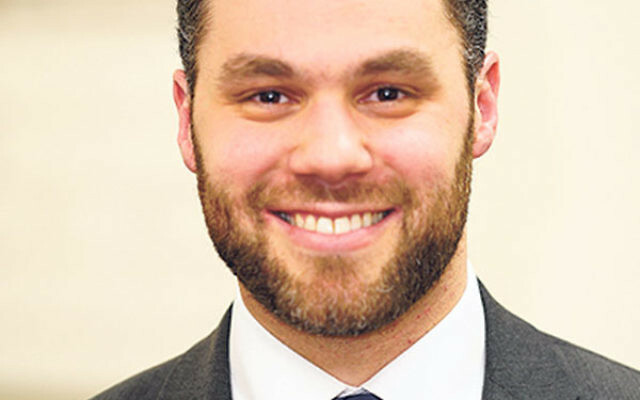 Most recently serving as assistant principal, Neuman is a 12-year veteran of the JEC whose “track record of keen judgement and sound decision-making puts RTMA’s future in excellent hands,” said JEC associate dean Rabbi Eliyahu Teitz. Neuman holds a BS in information systems from the Sy Syms School of Business at Yeshiva University, a master’s degree and all coursework toward his doctorate in administration from YU’s Azrieli Graduate School of Jewish Education and Administration, and smicha from YU’s Rabbi Isaac Elchanan Theological Seminary. He has been a multi-year participant of YULead, a leadership training cohort run by the Yeshiva University School Partnership, and has recently been appointed to coach incoming educators for YULead. Neuman has also attended leadership courses at Harvard University.